How did a sleepy college town and state capital become known as the Live Music Capital of the World? In 1964, James White was searching for the best place for a big country western dance hall where his hero Bob Wills could play. In the summer of 1970, Eddie O. Wilson searched for a music hall where hippies could go to dig psychedelic art, culture and music. The results of their search: The Broken Spoke and Armadillo World Headquarters. 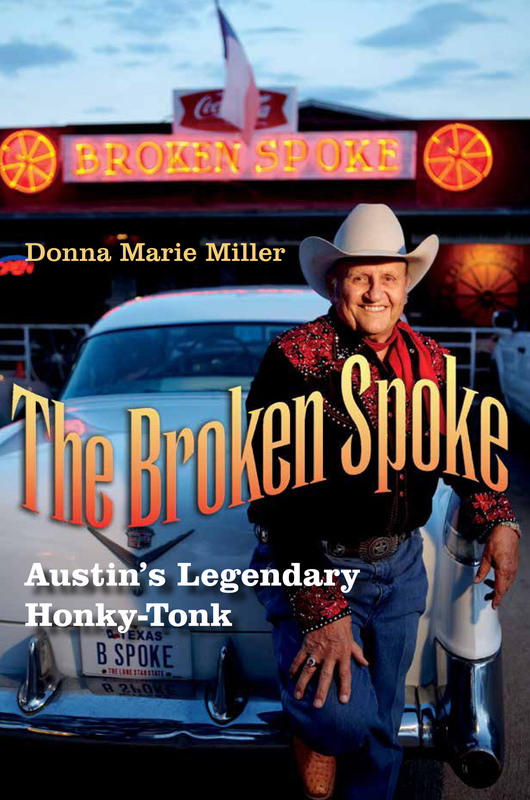 Legendary musician and author Jesse Sublett and co-author Eddie Wilson (Armadillo World Headquarters: A Memoir) sit down with James White, owner of the Broken Spoke, and author Donna Marie Miller (The Broken Spoke: Austin’s Legendary Honky-Tonk) to talk about the history and evolution of Austin’s live music scene.